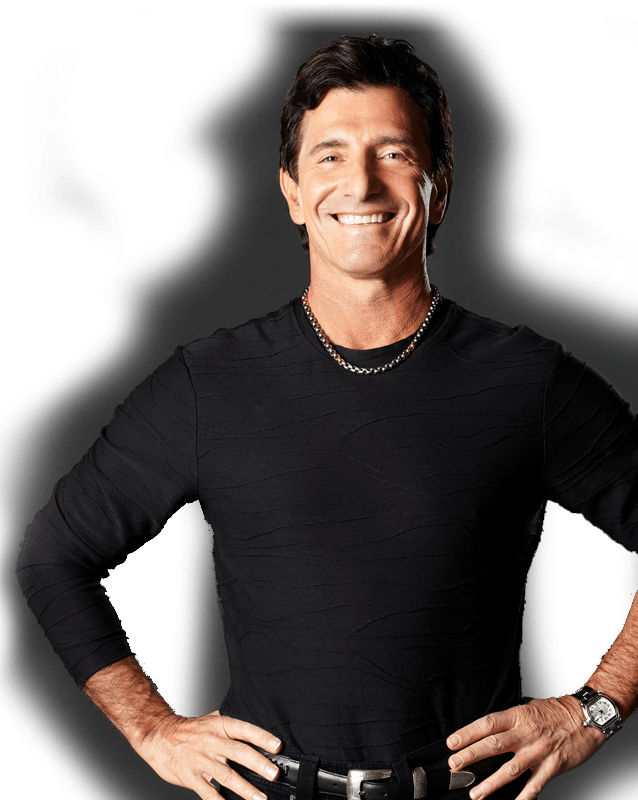 Using the principles he teaches, T. Harv Eker went from zero to millionaire in only 2.5 years. He combines a unique brand of "street-smarts with heart". Eker's high-energy, "cut-to-the-chase" style keeps his audience spellbound. T. Harv Eker's motto is "talk is cheap" and his unique ability is getting people to take "action" in the real world to produce real success. Eker is the author of the best-selling books, Secrets of the Millionaire Mind and SpeedWealth. He has also developed several highly-acclaimed courses such as The Millionaire Mind Intensive, Life Directions, Wizard Training and Train the Trainer. He is also the producer and trainer of the world-famous Enlightened Warrior Training. Harv has already touched the lives of over 1.5 million people, helping them move closer to their goal of true financial freedom. 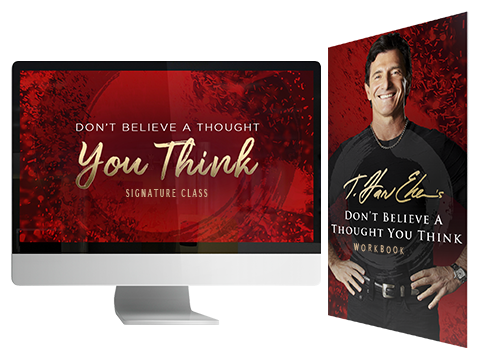 - Peter C Corso Jr.
T. Harv Eker On His New Signature Class Don't Believe A Thought You Think! 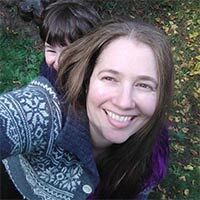 This online training is absolutely FREE. Click the button to choose your preferred session to attend. This website contains proprietary information which is periodically updated. No part of this website or its contents may be used without the express written consent of Harv Eker International™.